Made in Italy isn’t only about food, fashion and design: our country wants a say in the blooming Nutraceutical industry as well. That’s the mission of KoLinPHARMA, the company that has just been launched in Milan with a 500,000 euro capital and a 50 plus headcount, that will grant KoLinPHARMA the resources it needs to research and market its products. In fact, 5 products are already in stores. Nutraceutical is a broad umbrella term that is used to describe any product derived from food sources with extra health benefits. 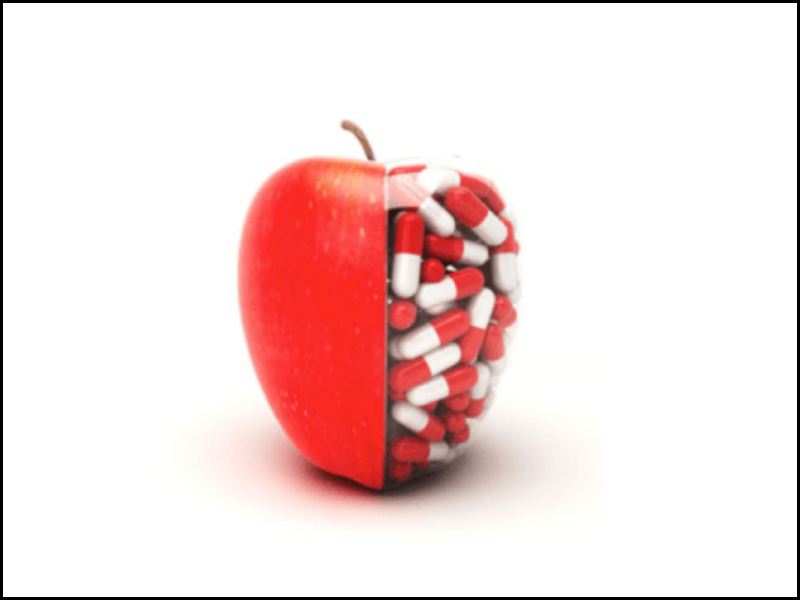 The term “nutraceutical” combines two words – “nutrient” and “pharmaceutical” – and was coined in 1989 by Stephen DeFelice, founder and chairman of the Foundation for Innovation in Medicine, an American organization located in New Jersey. The Italian KoLinPHARMA differentiates itself on this broad market. Its specific goal is to bring science into neutraceuticals: the new all-Italian player is devoted to this objective, perceived as a top priority both by doctors and patients. 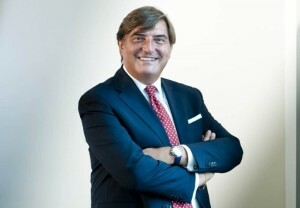 “KoLinPHARMA aims to differentiate itself within the nutraceutical industry through two added-value elements coming from the pharma industry: a solid scientific foundation, based on in vitro and in vivo research, and numerous certifications that grant that our products are effective and safe”, says Dr. Emanuele Lusenti, Ceo, KoLinPHARMA S.p.A. “We also pay special attention to patients’ needs, especially if these patients have some kind of disability”. As a matter of fact, the company’s packages carry Braille characters for vision impaired people and, thanks to the support of an important partner, they have a special “tamper evident” seal so that blind people can check that the package has never been opened. A QR code allows a download on smartphones to audibly access the detailed drug information. Moreover, all KoLinPHARMA’s products are ISO 9001 and ISO 22000 certified (for food safety) and Halal, Kosher, gluten-free certified. A milk-free certification will follow soon. “Thanks to an Italian partner with whom we collaborated in the creation of the patent, we are the first in Italy to offer on the health market the tamper evident seal that allows both a visual and a tactile check and the first to offer the Braille-like QR Code with a location tracker. We are also the first in Italy to bring packages made with 100% recycled FSC-certified paper into pharmacies “, says Dr. Lusenti. “Made in Italy is an asset and a set of values to be associated non only with traditional Italian industries like fashion but with anything aesthetic and attention to details, like the one we have for multiple needs, like gluten or lactose intollerance, hypertension, diabetis, veganism and vegetarianism. This is what we call the ‘Italian model’: differentiation and top quality”. KoLinPHARMA has started an R&D group that tapped into the University of Pavia to testify the company’s attention also to making the most of Italian young talents. In the medium term, KoLinPHARMA will set up an autonomous research center; in the meantime, for its development needs, the company shares business accelerator Fondazione Filarete’s resources. The company has also published a nutraceutical guide (“Dizionario-Manuale-Nutraceutico”) based on the expertise of professor Alberto Martina and co-authors Dr. Anna Carlin and Dr. Veronica Di Pietro.